Strategizing priorities when receiving volunteer requests ensures that volunteers are engaged in meaningful, mission critical work. 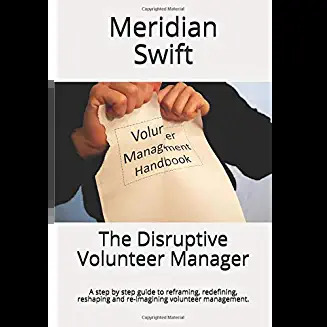 (see Attention: The Volunteer Department Now Has Ground Rules ) By creating a weighted system around organizational priorities, volunteer services becomes focused on mission centric volunteer engagement. But there is one huge caveat that needs to accompany the priorities for volunteer requests. One very big one. These three areas are where organizations spend the vast majority of their time, resources and efforts and the areas where volunteers’ contributions create the biggest impact. So, why a caveat in these three areas? What is missing? It is the inclusion of the volunteer manager in the planning, creation and continued input into the volunteer positions within these areas. Edicts, directives and mandates that exclude the input of leaders of volunteers are doomed to be ineffective or worse, fail. 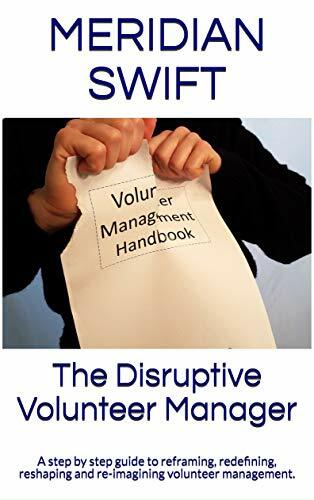 Creating volunteer positions without the volunteer manager’s input is like a team showing up to a baseball game without bats, balls or gloves. The players just stand there, unable to hit home runs and unable to catch a ball. The gear is integral to playing the game with success. We, volunteer managers possess the gear. We, the equipment holders have to take a stand. Our volunteers need us to champion their involvement. Our organizations need our knowledge. Our clients need the excellence only we can provide. When advocating for a seat at this planning table, continually refer to the benefit of having you there. My knowledge of our volunteers’ skills and motivations is necessary to strategize the most effective volunteer involvement. I bring our volunteers’ passion and will elevate the ways we can move forward while saving time, money and effort. I will shape these positions so that our volunteers are invested and will not only stay, but want to do more. I have the experience necessary to design each position in order to boost volunteer interest. The most important volunteer positions must be defined by the person who leads volunteers, not only to maximize program results, but in order to ensure volunteer satisfaction and sustainability. Volunteer managers have the equipment needed to unlock volunteer potential while increasing results and retaining volunteers. What happens when organizations fail to include the volunteer manager in planning volunteer engagement? We, volunteer managers have to be willing to lobby for our seat at the planning table, not only for ourselves, but for our volunteers, clients and communities. Our organizations promise to deliver quality service and it is up to us to ensure that the volunteer piece provides excellence. Mission Centric Volunteer Engagement means strategizing the priorities that further the mission, deliver the most bang for the buck, and ensure volunteer sustainability. None of this can happen without volunteer manager input at the planning table. I’ll take my seat now, thank you.